Thursday marked the final day of MAW China, and what a day it was! The morning kicked off at 8am with members of the Chinese press in attendance to hear 2-3 minute summary pitches from the MAW startups. 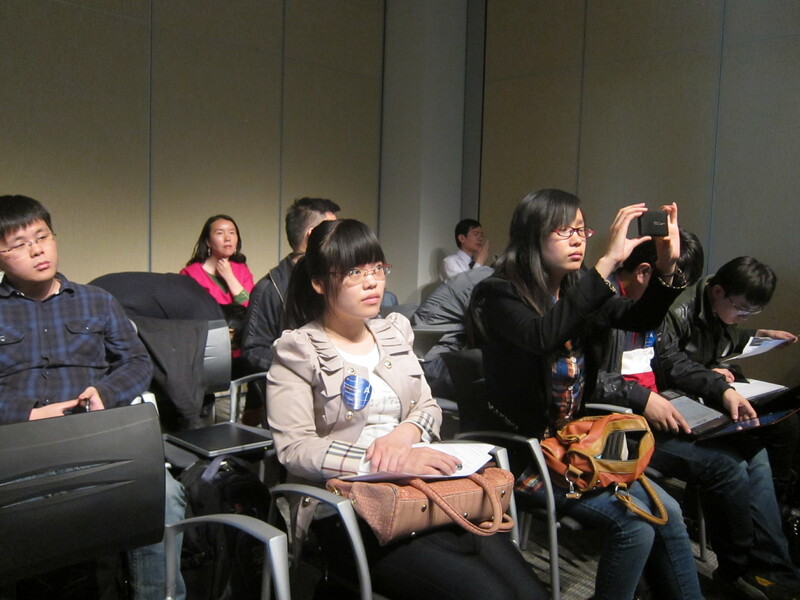 Press members were particularly interested in Mobile Acceleration Week, the BizSpark program, and support Microsoft is giving to attract developers. Many commented on the quality and rapid progress of the companies during the week. Demo Day started just before 9am. Brian Hoskins, SEBT at Microsoft, gave welcome remarks to congratulate the startups on their efforts during the week, and to review the rules for the day. The startups had six minutes to present their company and app, followed by three minutes of Q&A from the judges. 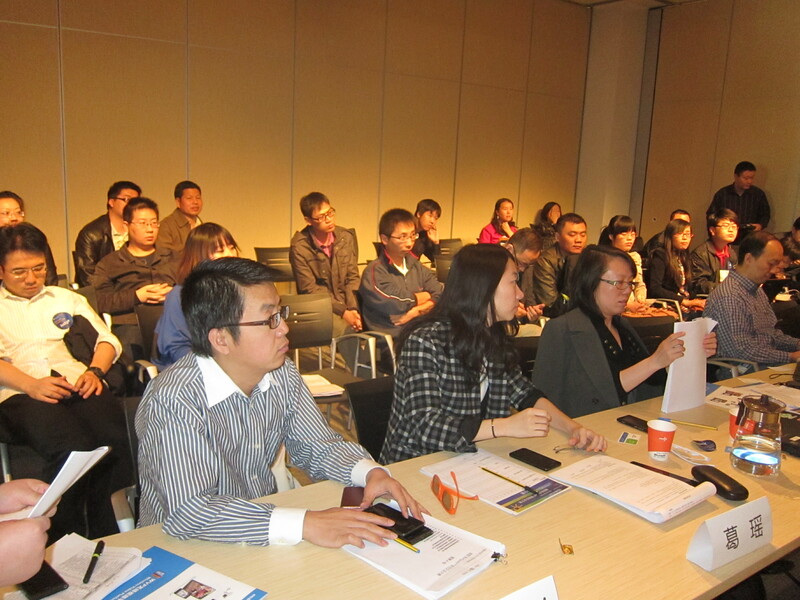 The judging panel included eight industry experts from top venture capital firms, partners, and Microsoft. In total, 19 companies presented in front of the judges. The panel members were highly impressed with the creativity of the ideas and the quality of the apps.They were also impressed how quickly the startups had not only built working prototypes but also how fast they had picked up the unique Metro UI, taken advantage of hub integration, and employed other APIs on Windows Phone. The judges were extremely happy with progress, especially considering some participants had only worked on their apps for four days! MAW China offered a unique opportunity for the 5-8 winners. The top companies will be candidates for the Be Top Program. 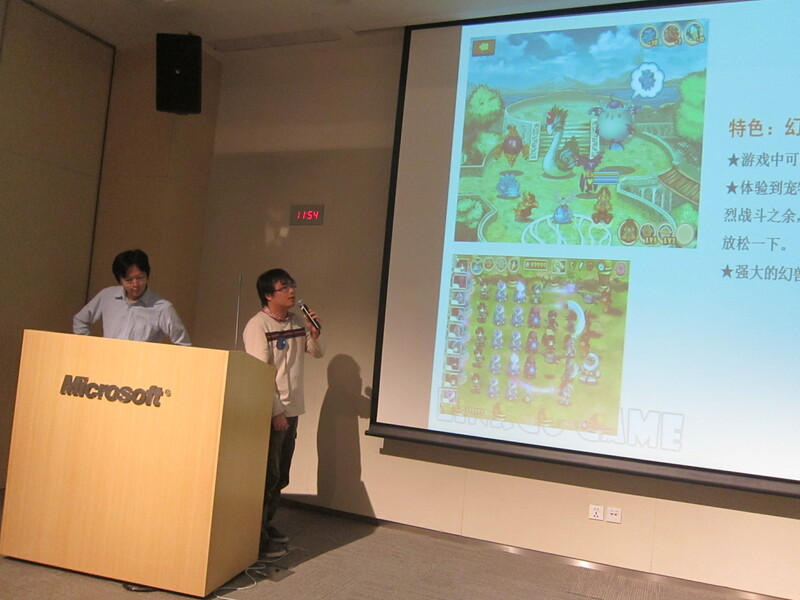 They will have the opportunity to compete at the BizSpark semi-final contest for a chance at the finals in late May. Windows Phone Be Top is a program for top Windows Phone apps jointly launched by Microsoft and Nokia. Be Top startups receive Microsoft’s technology support at no cost and Marketplace promotion, as well as the opportunity to win a $30,000 prize. Once a quarter, the overall winner receives the grand prize of $500,000. This is an incredible opportunity for these companies! 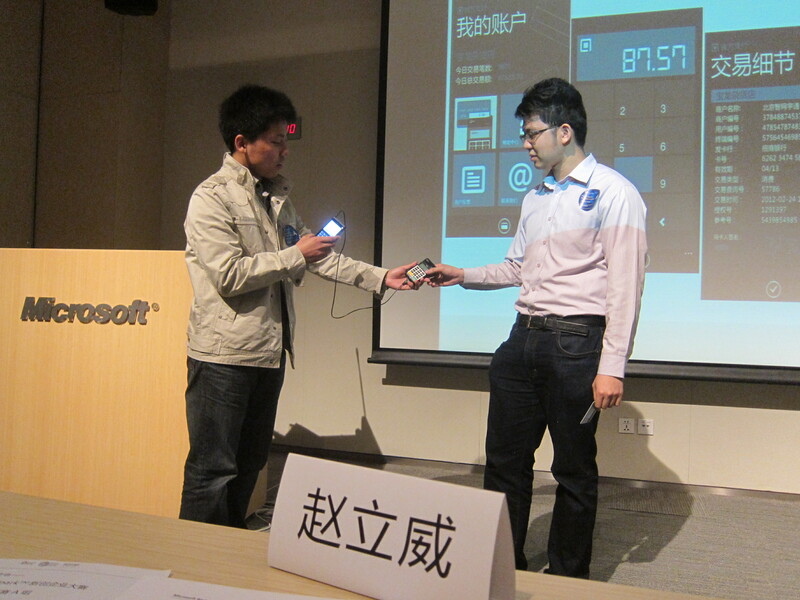 After the demos were complete, the startups and judges participated in a farewell luncheon with Microsoft China execs. Brian Hoskins, SEBT Microsoft, and Tim Xiong BizSpark China, stayed on for press interviews. Their interviews included a one hour dialogue with Qi Ping, senior reporter at the Business Times, one of the top business and technology publications in China. Yet another successful MAW comes to a close! Next stop is Shanghai as MAW will bring a shortened version of the program to over 150 game developers. So, make sure to check back for event updates or stay tuned to Twitter for updates throughout the day. You can also find more general information about MAW on the homepage and application information here.